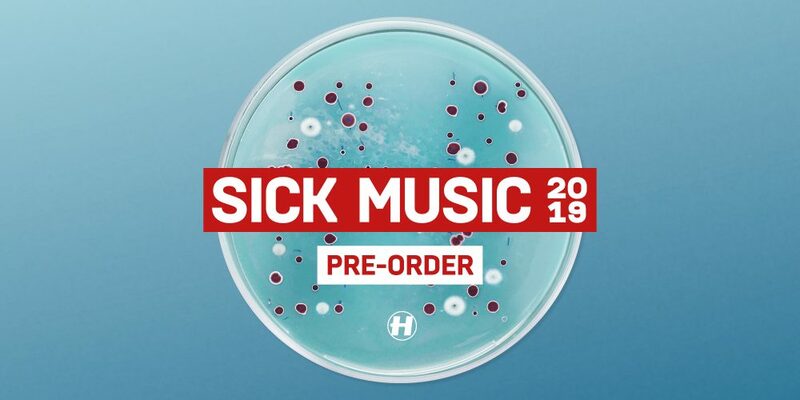 Hospital Records – ‘Sick Music 2019’ Competition! All you have to do is share THIS MINI-MIX and tag 2 mates in the comments who have the SICKest taste in D+B. Good luck, winner announced January 4th!